There are quite a few whisky clubs or membership schemes out there offering various perks and incentives for your hard earned cash. For instance I am a member of the whisky shop's W Club that includes an ok website, magazine and of most benefit of all a 10% discount. Although to be fair the Whisky Shop is a little overpriced so you are only trimming off the fat compared to other retailers. I haven't actually shopped there during 2013 as there is so much choice in whisky currently from the bottles themselves to who you actually shop with. 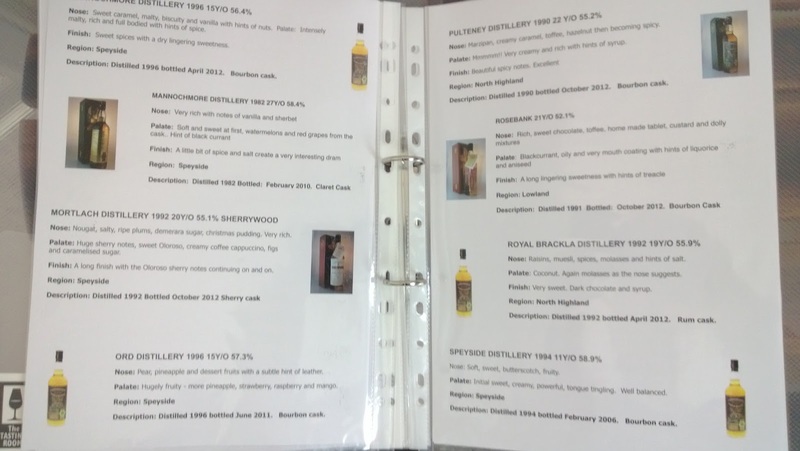 This links us nicely onto Cadenhead which is a name most whisky fans will be familiar with and for me it represents quality independent releases without any messing around or being watered down to 40%. They also have stores in the UK and Europe (ok, not a massive number) which are populated by knowledgeable staff and offer some interesting releases. 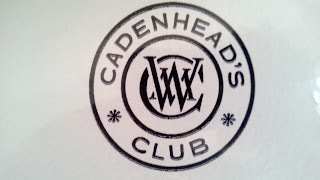 Earlier this year Cadenhead launched their new club for the initial fee of £50 which would then drop to £30 annually. 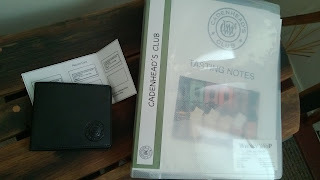 The pack is pictured above and includes a tasting folder with a very healthy selection of notes and bottles, an inexpensive wallet and your membership card. The folder is useful as even staff will tell you that the Cadenhead website could be better. Actually trying to find out what they have in stock, released or forthcoming is more difficult than it should be in this information age. The Cadenhead Facebook site is a better option for what to expect during their annual releases but even so. Things should be better. Hopefully this will improve and for members it is planned that you will receive notification of what releases are forthcoming and where to buy these. 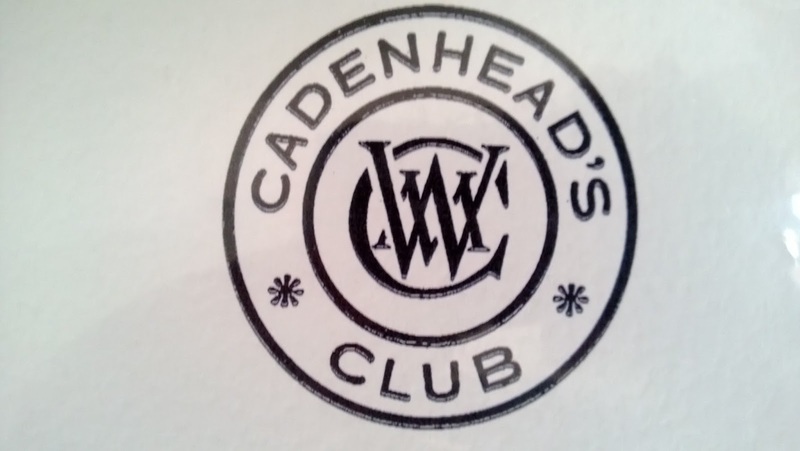 With Cadenhead's putting out some great bottles in 2013 the other benefit is that each time you buy a bottle your membership card is stamped. Each card can take 6 stamps and the plan is for each completed card you will in November receive the club bonus bottle which is picked by Cadenhead staff and will be specially numbered and labelled. As it is very easy to buy from the current range this is my focus for any purchases between now and November. 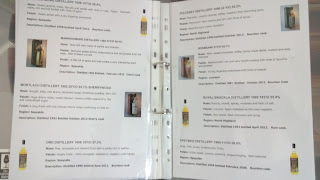 I'm half way there partially assisted by my habit for buying closed distilleries bottlings, but expect more of that another time. When the Club bottle is released and if I am lucky enough to have bought 6 inbetween now and then, I'll let you know more.